South Bay Dentistry and Orthodontics: Which Mouthwash is Best for Me? Brushing​ and flossing ​your teeth is very important, and most people also use some kind of mouthwash as part of their oral health regimen. It prevents bad breath and promotes healthy teeth and gums. The question of what mouthwash is the best one to use always tends to come up. We will break down the answer below in a few easy-to-follow sections. This will help you to determine your needs. This is important to help prevent tooth decay. This type of mouthwash also works to prevent cavities​ and lower thermal sensitivity if used regularly​. It helps to strengthen your teeth and the enamel. These contain no alcohol​ and include special ingredients to hinder bacterial growth in the mouth, reducing gingivitis and bad breath. ​This option does exactly what it implies and is good for patients who have bad breath after brushing. ​It is always important to get​ regular dental check up and teeth cleaning to keep your mouth and teeth in optimal health, which saves you a lot of money and time in a dental office in the long term. Are you concerned with bad breath and gum disease? This is going to be a good one to use. This mouthwash does what all the others above can do, but it takes it one step further. This product can be bought over-the-counter. It is more concentrated than the ones your dentist may prescribe for you. As a precaution, ask your dentist before you use this mouthwash. Contact Green Dental & Orthodontics for more information. Are you having issues with your teeth and gums? 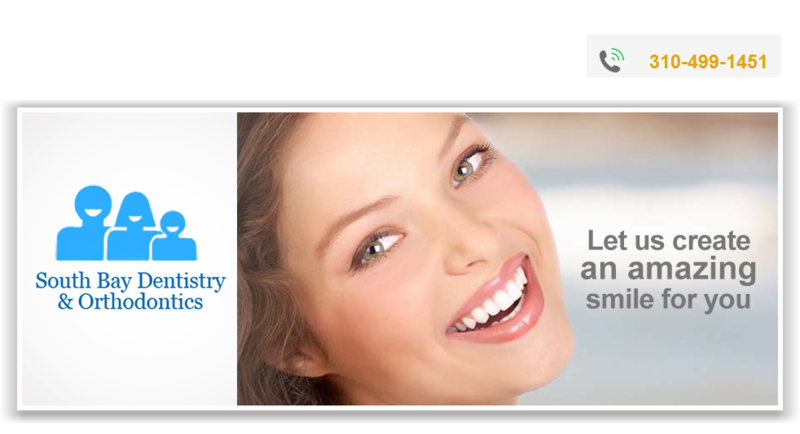 Contact Green Dental & Orthodontics to speak with a dentist right away. Thank you for the post. I really found it useful. Are you tensed about your dental care cost? You can get your dental treatment at a reasonable price with significant saving on dental cost by following our stand alone dental discount plans CO in Dentalsave. This is something I was looking for! A right mouthwash for my teeth and gums! The blog really helped me pick just the mouthwash I needed. A mouthwash or therapeutic rinse obviously compliments brushing, flossing & paying regular visits to the most experienced dentist to maintain healthy teeth and gums.